Another day, another change to the ad creation interface. It seems like everytime it’s time to go and create a new campaign, setting up the ad has a different user experience. 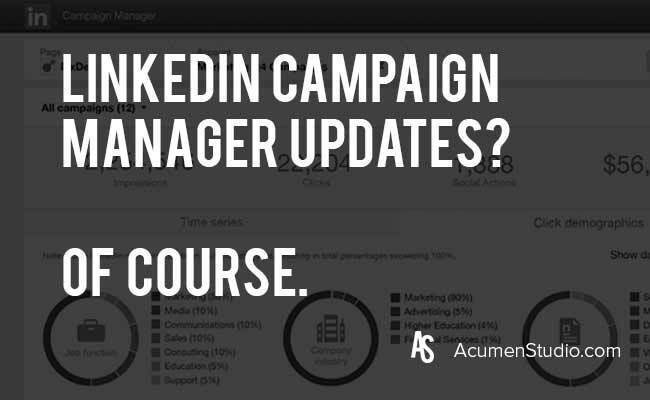 In February, LinkedIn launched the new objective-based campaign experience. Like the name, this new experience is focused on the objective of the campaign first. To put it simply, you as the marketer decide what the focus of the campaign is going to be whether it’s website visits or engagement, then the rest of the campaign creation matches that objective. While most of the format has the same options and functionality, it’s still something to get used to. In the objective-based experience, there are a number of new items to be aware of. The objective is at the top of the page and must be selected before moving forward with any other part of the campaign. The audience selection and targeting criteria comes next and is broken out by language, location, audience attributes (company, demographics, education, job experience, interests), then matched audiences (website audiences and list uploads). Each of criteria has deeper criteria listed within. Like the old experience, depending on the criteria you select, other criteria won’t be available. The budget, bid type and conversion tracking also must be complete before setting up the ad creative. The number one benefit to this new experience is that it makes the campaign creation simpler by streamlining it to fit what the objective is. It also offers automated bidding for that objective as well. Even though it’s another new experience, there are definitely huge benefits to the new experience. How Can Print Companies Minimize Ad Spend & Still Get High Quality Leads? 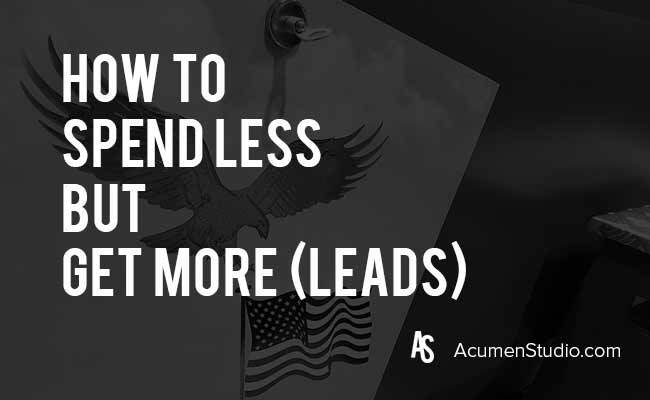 Have you ever asked the question, “How can I spend less on ads, but still get more leads”? We assume the answer is YES and it’s likely you’ve asked that numerous times and heard the answer “Of Course I / We Can”, but the results NEVER came. This is something that we hear over and over again from print companies (and those in the print industry). The problem is that today everyone thinks they are a marketer. And in theory we are all marketers, but the difference between those who are good and those who can’t deliver results are the marketers that Don’t Know How to Execute. So we’ve provided the two things you need to do so that you can spend less on ads but still generate high quality leads. Target a specific customer and create a campaign specifically for them. *Because we DO Know How to Execute! This sounds simple and it’s likely you’re thinking “duh”, but the fact is the majority of print companies don’t do this often. We are not advocating abandoning everything else you’re doing and we aren’t saying tailor your business to only focus on a single customer segment, but what we ARE saying is start running a campaign that is targeting one specific customer segment to better connect and convert new business. Is there an industry that you have a lot of example work for? This is helpful in legitimizing your expertise and provides a lot of good content for case studies. Is there an industry you want to do more business in? This is an easy way to break in. Is there something you do that is unique for a specific industry which provides a significant differentiator between you and a competitor? This will help close deals quickly! Whatever industry you choose to go after you’ll need to target them using social media. This is the most accurate and cost effective way of targeting buyers in specific industries. LinkedIn is where most of the print companies are seeing success today. So let’s talk about campaigns. This is the easiest part. There are just a few things to create so that you have a clear campaign for your target customer that will get the to convert as high quality low cost leads. Start by creating the landing page. This will include copy that describes an issue that customer segment is facing, a description of what a positive outcome looks like for that customer once their issue is solved and a call to action asking them to download the PDF that shows how they can get to that outcome. Next develop the PDF they will download. This can be a case study, a whitepaper, a catalog, a step by step tutorial, etc. It must be something interesting to this specific customer segment. Last create an Ad or Ads. In our experience and research targeting a specific customer segment is most easily deployed on LinkedIn. So the Ad you will be creating is a sponsored post. This means you will create a post for your LinkedIn company page and then put ad spend against it to expose it to your target customer. We typically start with 1 ad and as volume picks up or the ad begins to not produce as much try running another version. You will need to have a LinkedIn company page. 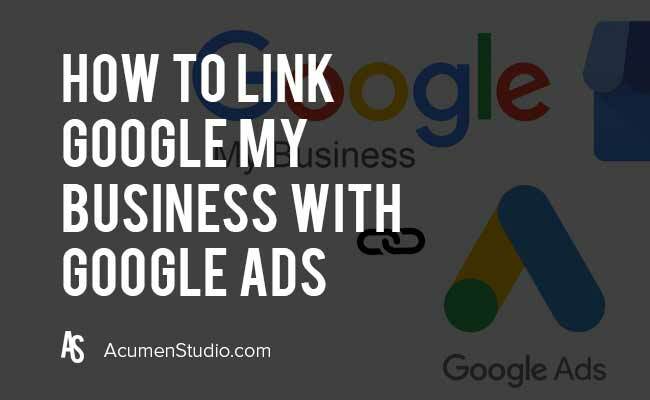 You’ll need to create a LinkedIn Ads Account as well to run these ads. But it produces so well. Targeting criteria on this platform includes job titles, years of experience, industry, specific companies and more. By doing this you’ll be focusing your ad spend to a finite audience with a message that speaks directly to them, giving that customer segment a deliverable custom tailored to their needs, which will Convert Like Wildfire! Search Engine Optimization: Ongoing SEO or is One-Time Enough? Search Engine Optimization: Ongoing SEO Or One-Time Enough? Your business launches a new website or a redesign and now you start to think about search engine optimization (SEO). 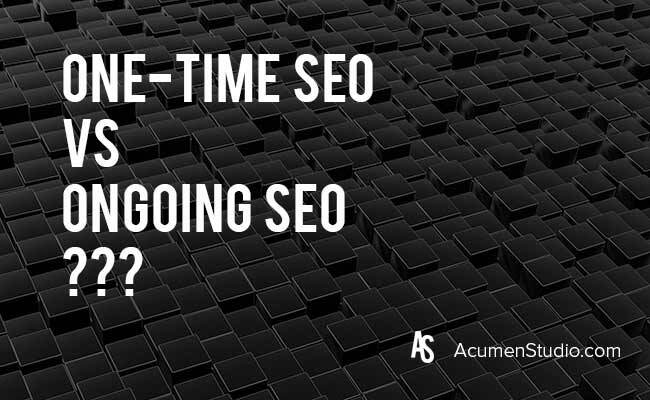 Is one-time SEO enough or do you need ongoing SEO? The one-time SEO is good to get started but ongoing search engine optimization is critical for a successful business. Organic search engine optimization is cost-effective and contributes to ROI giving your business that competitive edge. Once, you get to the first page of the search results you don’t want to let your guard down or your competitors will pass you up. Thousands of websites launched every day causes your competitors to continue to grow. Ongoing SEO will get you to the top of search results and help keep you there. Not having search engine optimization in the budget could cause your online business to fail. Technical SEO is very important for websites to make sure it is search engine friendly. Most people believe SEO is just keyword research, but technical SEO goes far beyond keyword research. Just last week, I worked on a client’s new site and I discovered their web designer forgot to remove the noindex from the code. The noindex was telling the search engines not to index the pages so the pages will not show up in the search results. This is a major disaster for a business especially if not found right away. Surprisingly, this happens often. A good Digital Marketing Audit should be very thorough and identify a websites key strengths and weaknesses. SEO included! Some of our important b2c and b2b SEO strategies involve educating your customers. 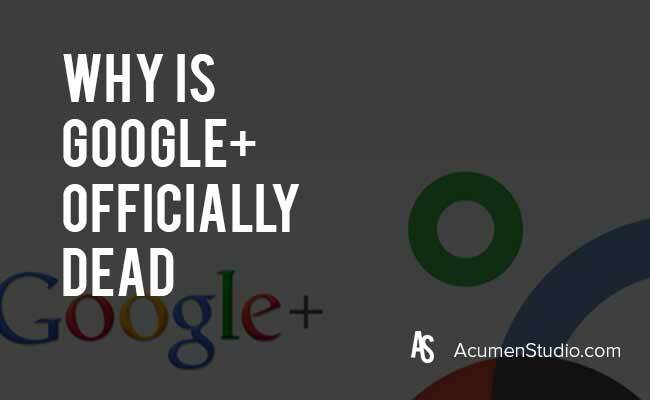 Just by answering why, how and what questions from their searches helps your business become the authority and creates traffic to your site. All these things build a powerful marketing strategy. If you’re in need of detailed strategic work like this See Below! How Do I Switch To A New Project Management Software? 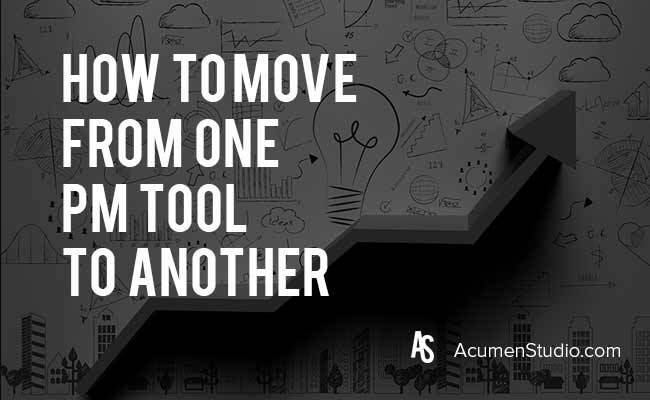 If you’re asking… “How Do I Switch To A New Project Management Software?” or “My Company Needs to Change Project Management Tools, What’s the Best Way?” then read on to see what we did. Project management tools are supposed to be an organizer’s dream come true, right? 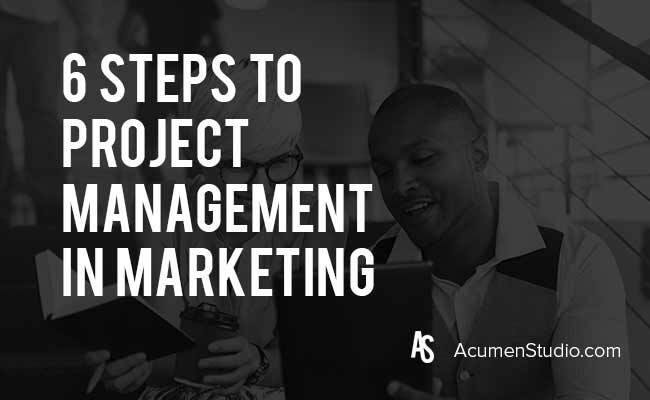 So you would think switching from a project management tool that no long fits your needs to one that has all the bells and whistles would be a dream come true. However, making the switch from one project management tool to the next presents a load of issues you would have never thought possible…one could say this is really an organizer’s worst nightmare? Choosing the right project management tool that will fit all of your wants, needs and desires may seem overwhelming and nearly impossible, but the thing to keep in mind and the best way to approach this question is to write out your top three ‘must-haves’ for your new project management tool. Below are a few features that were important to Acumen when we made the switch to our new project management system. For our needs, it was essential that we found a project management tool that allowed us to create temples we could reuse for our monthly work for all of our clients. This would allow us to cut down the time our team spent creating new tasks every month and assigning them out. It was also important for us to have the ability to create tasks within tasks, sub-tasks or ‘task inception’ if you will 😉 (get it because Inception was a dream within a dream and this is a task within a task…ok cool, just making sure). Having this ability would allow us to breakdown a larger tasks into smaller ones and for us to know exactly where we were within a project or task. Ok so the last bullet point, “ability to send a GIF” may or may not have been really vital to anyone else but me. I love sending GIFs and use them to communicate roughly 90% of my day. As long as you have your list of top ‘must-haves’ for a new project management tool and focus on making sure your new tool has those features, your transition from one platform to the next will be less painful than had you never made that list to begin with….keep in mind, keywords there “less painful”. Believe me, it will still be painful, but it will be one less thing you need to worry about as you do your research. Is it Actually TRUE that Investors don’t spend time online? The short answer is NO it’s not True. Investors are online just like the rest of us. And how could they not be? Just like you they need to stay on top of industry news, finance news and market forecasts. Where is the best place to get this info…? ONLINE! Phones, computers / laptops, tablets, social media, etc. They are there. But the bigger question is what are they doing online and how can you as an investment firm effectively get in front of new investors. Today we’re going to give you one way that works all the time / every time… Promote Your Offering to Generate New Investor Leads. You want to make sure you get in front of qualified investors so you aren’t wasting time & money, and you also want to ensure that what you have to say is enticing enough to make those qualified investors, High Net Worth Individuals (HNWI), UHNWI, Family Offices, HNW CPA Firms, etc. engage with your offering. As this runs you’ll get new investor leads and identify who’s interested in your offering from existing leads by observing their behavior in the Automation / CRM solution. Who downloaded, who’s visited your site, who’s opened additional emails, etc. 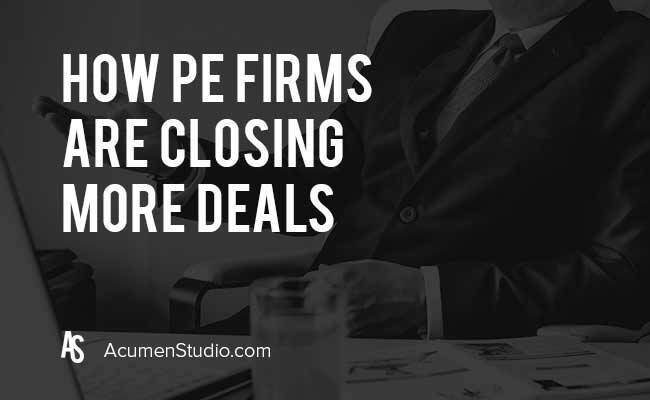 These are your hottest investor prospects for the deal and when you see them engaging it’s time to prioritize your outreach to those investors. Project management tools come and go. There are those that work for a while and then they lose their value as your workload increases and the functionality does not meet your needs. This is why I keep my project management starting at a basic old school technique of my trusty notebook and pen while using the Wrike project management platform. As 2019 rolled around we gained a handful of new clients and that meant my workload doubled within a short amount of time. In order to keep up with the fast pace of an increasing workload, I continued using my notebook and list system to keep track and prioritize items that I had to check and follow-up on in Wrike. Create new tasks in Wrike and assign them out. Repeat this step as needed and daily. It helps me keep track of progress and what is moving forward or on hold. Missing those important emails in the sea of subscriptions and newsletters will push you back in progress on projects. Not everyone works in the same time zones, some people get started on work super early, and some work late into the night. It is also important to understand that when managing multiple clients with various projects, that not everything can be done at once and that prioritizing is important. Each project has its differences, but the best thing to do is to sit down, organize, and get things together before seizing the day. Think strategically about how the workflow will play out for not just you, but your team as a whole. 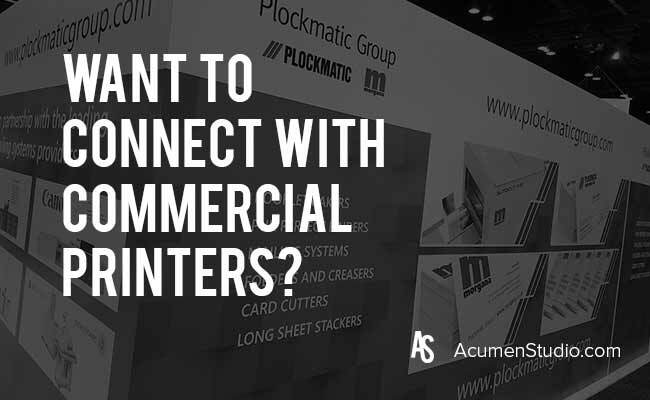 Is your primary buyer a commercial print company? It isn’t a question of whether or not they need your products and services. They do. Maybe they need it now, maybe they’ll need it later, but the fact is they’ll still need it. So the fact is you know you need to be in front of these printers when they are most receptive to seeing your message. But How the heck do you do that? 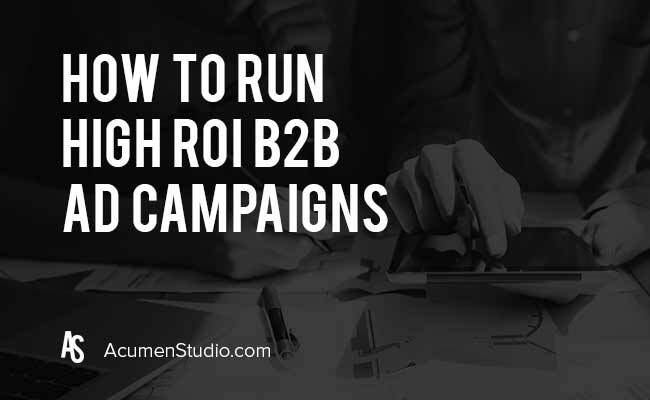 We know the initial thought of running ads can be tough if you haven’t been running them, have never run them or ran them unsuccessfully in the past. But the fact is that running ads is critical to ensuring you get seen by the decision makers at these print companies. 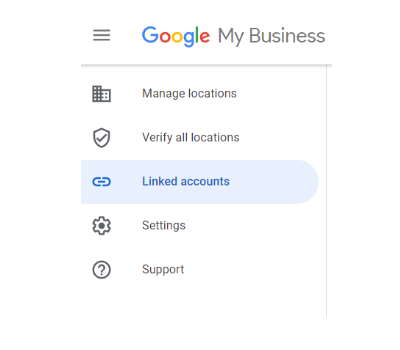 Retarget the visitors of your landing pages (built for the LinkedIn ads), visitors to your website, and uploaded leads lists on Facebook and Google. This will be the core of your content strategy and it works REALLY Well! You’ve probably heard of keyword research, but this goes well beyond that. Initial keyword research is great to get a macro idea of how and what people are searching for but once you pair that with social media research to identify the actual questions being asked about the products, services and solutions that you solve for then it all becomes very clear as to what you need to create. Take that content you just developed and make sure it includes these elements. By doing this it ensures you stay in front of your target buyer all the time, saying the things you KNOW they need to hear and when they are ready to buy you’ll be the first person they talk with. Guaranteed! If you want to talk game plan, contact us and we would be glad to tell you more and give tips on how you can dominate the market.